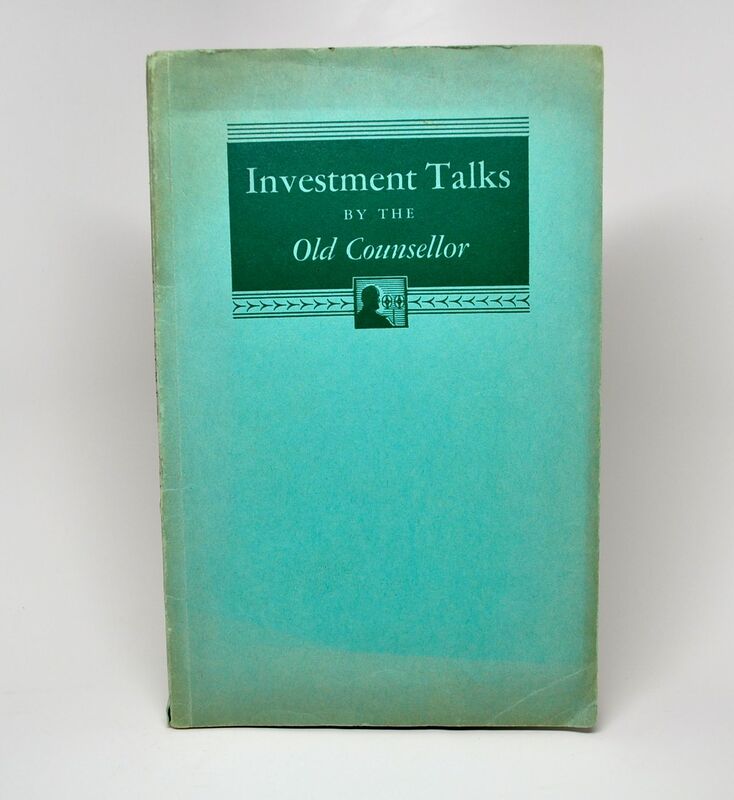 Investment Talks by the Old Counsellor - IFA Vintage and Current Book Library - Index Fund Advisors, Inc. Author: Halsey, Stuart & Co. Publisher: Halsey, Stuart & Co.